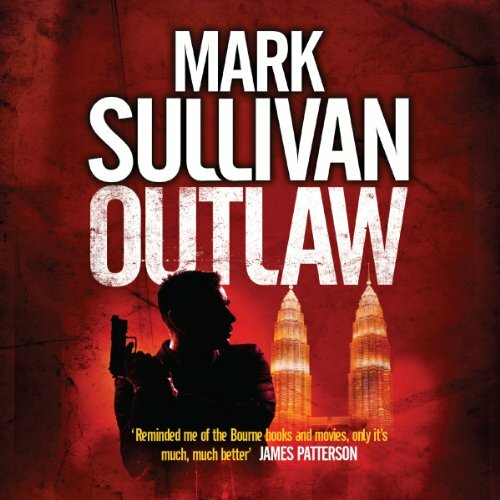 Mark Sullivan has created a propulsive, compelling new thriller. 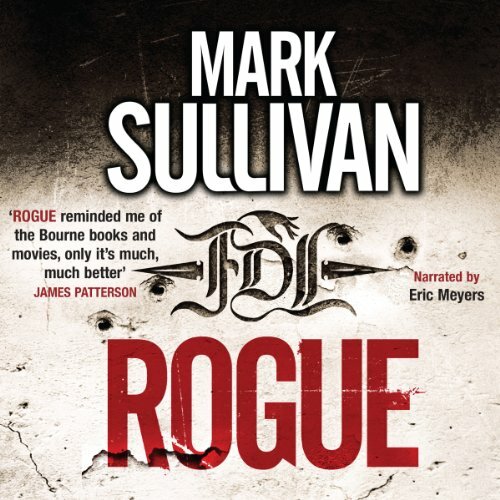 Rogue, is one part Bourne Identity and one part Mission: Impossible, but listeners will also love the nod to Hitchcock’s It Takes a Thief. 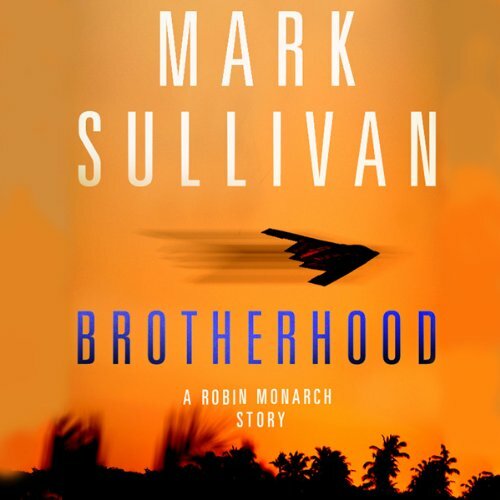 Two years ago, Robin Monarch was a top level CIA operative—perhaps the best they had when it came to black bag operations. Then one day, in the middle of an operation, with his team around him in the field, Monarch walked away, leaving his old life and friends behind without a word of explanation. 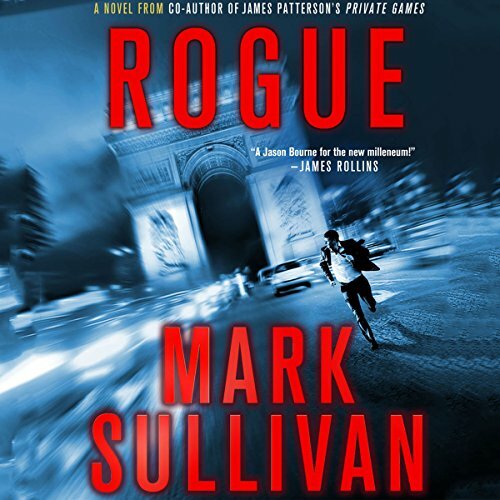 Now this ex-soldier, ex-operative, and orphan with a murky past is a thief, stealing from the super-rich and has surfaced in St. Tropez. 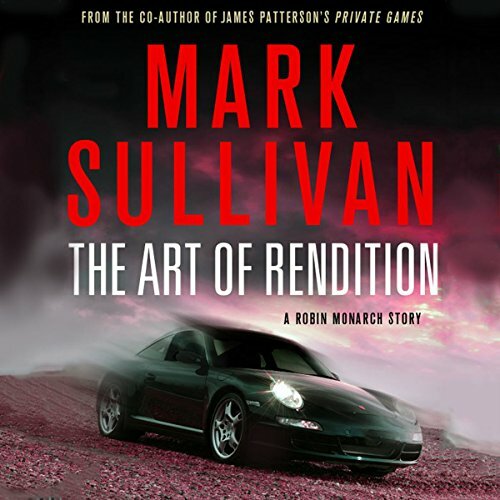 But when a complicated, high profile jewel heist goes wrong, Monarch is led into a carefully woven trap designed to force him to complete the very same mission he walked away from years ago. It will take all of his skills (as well as those of the team he burned) and all of his cunning, if Monarch is to thwart the violent and deadly goals of the very powerful cabal who will do whatever it takes to bring the very dangerous "Green Fields" technology under their control. 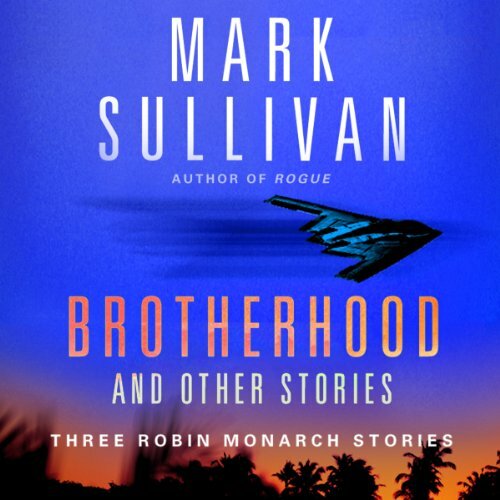 Robin Monarch is a man with a complicated, secret past and a very grim future. Currently locked up in the USDB—the military supermax prison known as Leavenworth—the CIA offers Monarch one shot at freedom and a pardon. 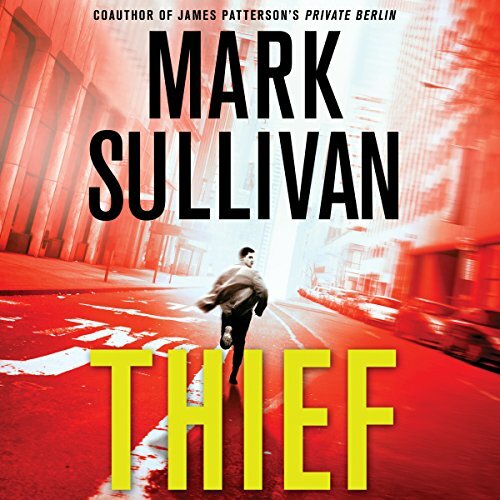 All he has to do is steal something from a highly secure position at ground zero of a warzone and escape undetected. 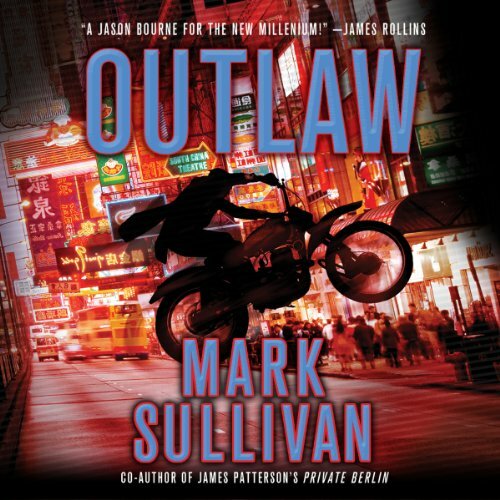 Mark Sullivan, the co-author of James Patterson’s Private Games, has, in Robin Monarch, created a compelling new hero. 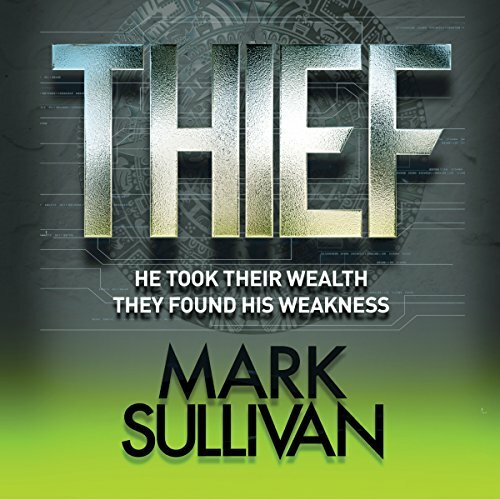 Monarch is a world-class thief and a highly skilled operative - a man with skills, a rigid code of honor, powerful friends and implacable enemies. 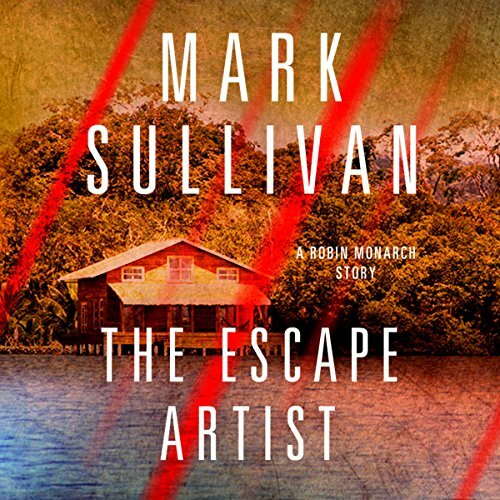 In Escape Artist, Monarch’s abilities - and his nerve - are both tested when he takes on an impossible mission to stop an assassination plot that’s about to unfold, when all anyone knows for certain is the target. OK, but not well written or narrated.